high-grade potable sealant for extra strength and resistance to leaks. 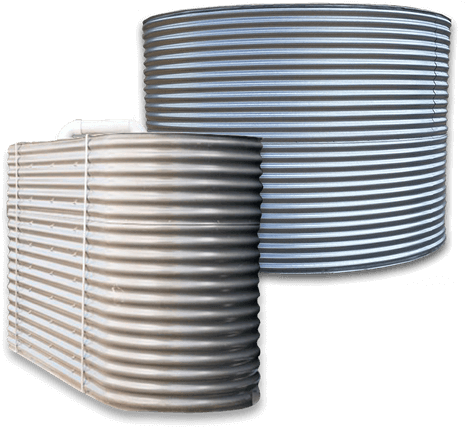 tanks, as well as supplying detention and retention stainless steel water tanks. 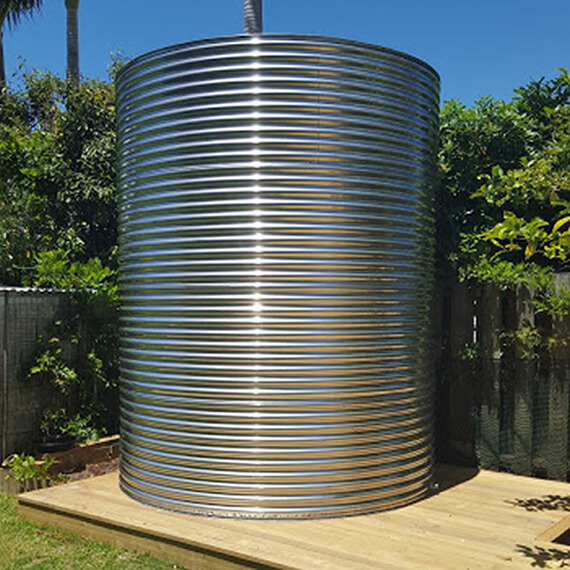 Marine Grade 316 Stainless Steel versus the lower grade 304.